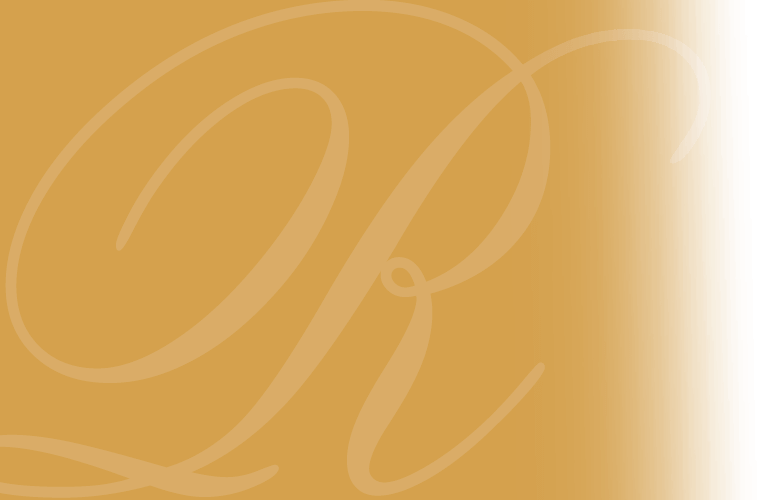 The Edward L. Raisley Funeral Home has been a family name for over 111 years. 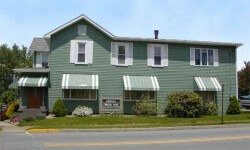 The Funeral Home first opened in 1900, in this location, by Gailey Glenn. He sold it eleven years later to his nephew Robert Glenn. Robert Glenn then moved to Union City, PA and sold this home to his father, Mark C. Glenn in 1922. Mark Glenn operated the business with his son-in-law, George D. Pyle, from 1922 until he passed away in 1951. George C. Pyle's nephew, Edward L. Raisley, entered the family business in 1965 and became a partner in 1976. They operated the business together until Pyle's death in 1979. Edward L. Raisley ran the family business until he passed away in 1986. His wife, Judy Raisley, operated the Edward L. Raisley Funeral Home until her daughter, Keri Raisley Hays, was licensed in 1995 and then joined her in the family funeral business. 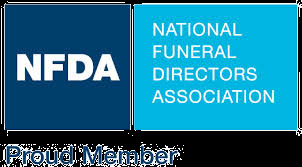 Today...Judy Raisley, Edward L. Raisley's widow, owns the Funeral Home and her daughter, Keri Raisley Hays, is the licensed Funeral Director and Funeral Home Supervisor.